SEB Brewing Services was born out of the idea that there are a lot more breweries around in London than there used to be. In 2008 there were six breweries operating; today there are 120. 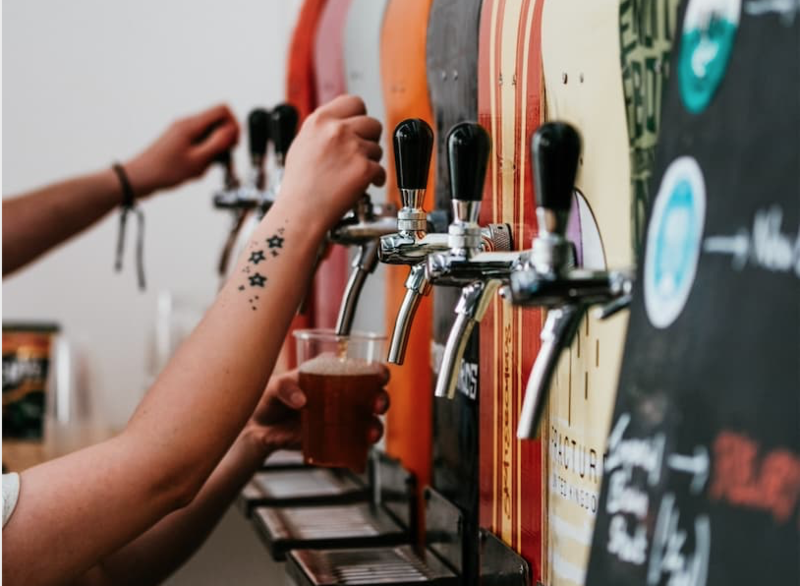 The growth of the craft beer market represents a huge opportunity for Tracy Sambrook and her husband Duncan, who runs Sambrook’s Brewery in Battersea, as more and more brewers need to package their beer. To capitalise on this developing market, Tracy required working capital funding, to invest in new kit, equipment and to maintain the highest levels of quality assurance. Here she explains why the banks weren’t quick enough to keep up with her business. Are you building trust with your customers? Sign up for our weekly newsletter featuring the latest, news, stories, fun and guides—sent straight to your inbox.